Tagged under Takashi Takeuchi, Cloverworks, Lay-duce, Aniplex, Games, Series, Fate. The first anime special that came out in 2016 was alright, not outstanding and the Moonlight/Lostroom episode from last year was uninteresting. 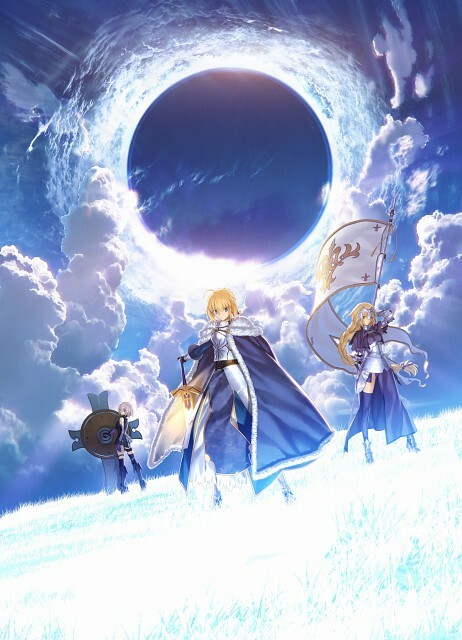 However, anime based off the FGO series now looks to be going in the right direction with the announcement of both a TV series and a movie adapting two of the singularities that occur within the game. No feedback on Fate/Grand Order.